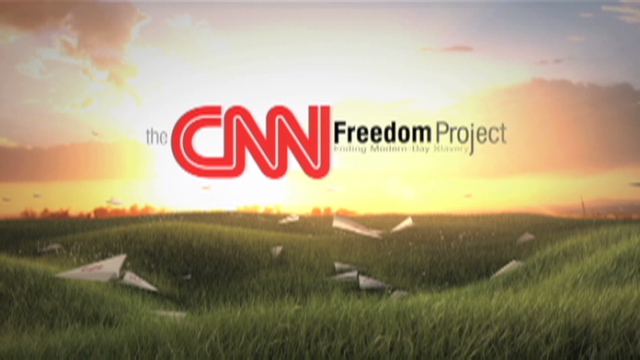 In 2011, CNN has joined the fight to end modern-day slavery and shine a spotlight on the horrors of modern-day slavery with The CNN Freedom Project. CNN iReport’s latest assignment, ‘Paper Airplanes for Freedom’ is asking iReporters to join CNN and take a stand against slavery by creating their own paper airplanes as a symbol of freedom. After creating the airplanes, iReport is asking users to share their photos and videos of their planes, as well as to pass along their plane to a friend to continue to spread awareness of the project. The deadline for submissions is June 15.